Construction of roads, viaducts, lighting systems and improvement of the transportation infrastructure: removal of overgrowth, repaving, road signage. The SOAcertification, for the participation in national calls for proposals and the performance of major tenders for public projects, allows the company to design and realize major projects for transport, roads and communication. In addition to the roads and highways, the Group has, over the years, distinguished itself for the creation of infrastructure for land transportation, such as bridges (cable stayed, arched), roundabouts, sidewalks, carparks, underpasses, viaducts for roads and railways. In addition, the flexible internal organization and vast number o machines allow the group to deal, in timely manner, with all the the improvement work of road infrastructure: removal of overgrowth, repaving of road surfaces, road signage, lighting systems, erection and maintenance of acoustic and metal safety barriers. 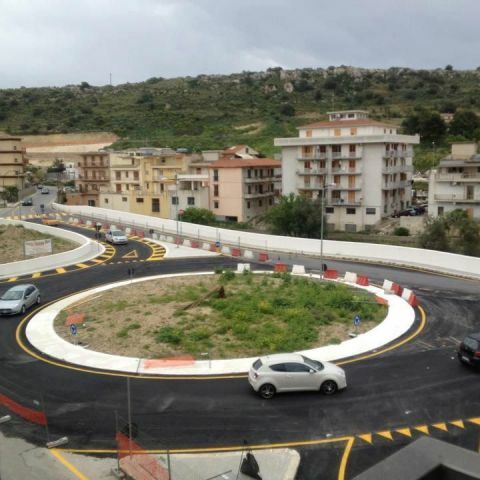 Major transportation projects represent one of the areas of activity where the Zaccaria Group has earned recognition from important customers, such as ANAS, in the Sicilian communities of Siracusa, Catania, Agrigento, Palermo e Ragusa but also from other public contractors across Italy. The group is able to realize infrastructure projects abroad, as well, thanks to its branches in Romania, Tunisia and Malta.